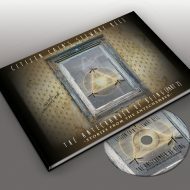 The book has a foreword by renowned international speaker and author on lucid dreaming, Robert Waggoner and also contains a handy guide on how to master your own dreams. 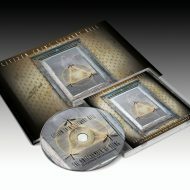 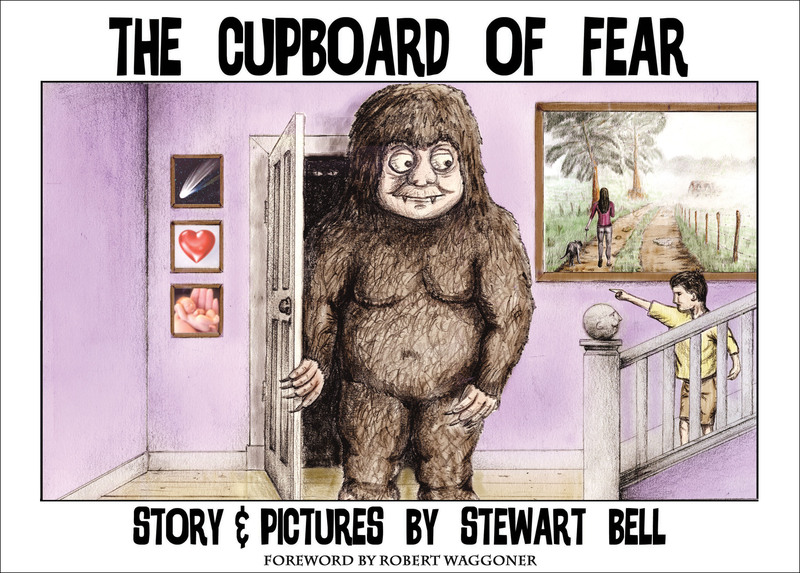 A larger deluxe version of the storybook – with your name and town printed in a special thanks to section plus a photo of your choice included in the story as a picture on the wall – is available from my Learn To Lucid Dream website, click here. 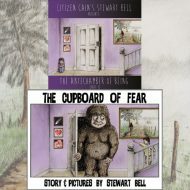 Each storybook comes with a personal dedication of your choice by the author. 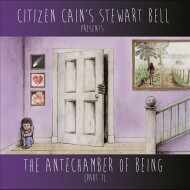 This 28 page picture book chronicles the events from the first song on Stewart Bell’s prog rock opera The Antechamber Of Being. 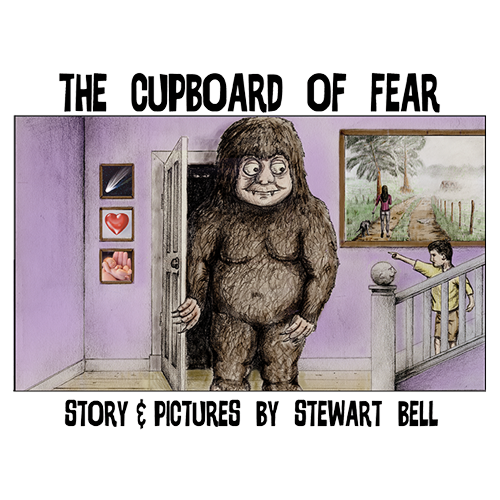 Entitled “The Cupboard of Fear”, this 148 × 210mm full colour storybook contains 12 original drawings by Stewart Bell and tells the story of the main character, The Dreamer, as he takes control of his dreams and becomes lucid for the first time.